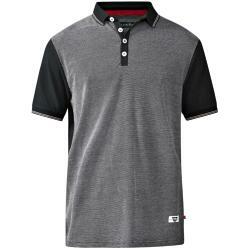 Among the casual wardrobe essentials for men, there is the indispensable polo shirt. 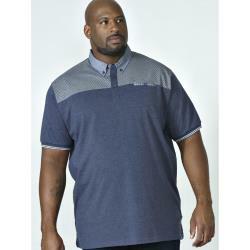 With our selection of big men polo shirts, get the choice between plain, discreet patterns and colourful, shaped patterns. 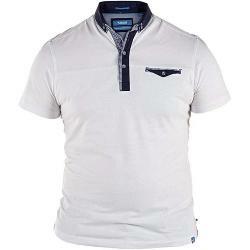 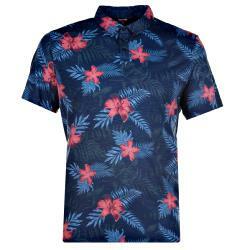 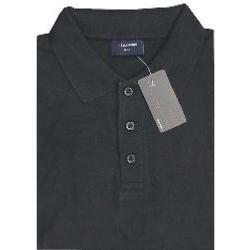 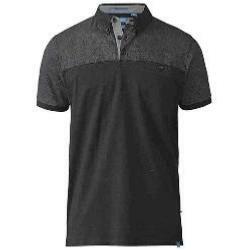 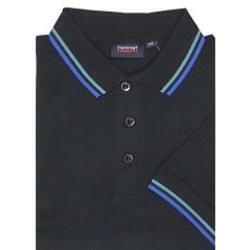 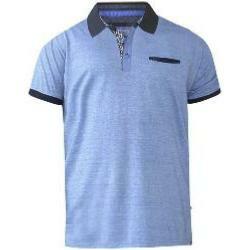 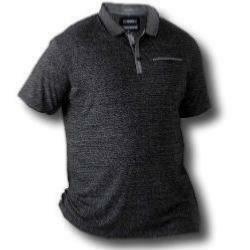 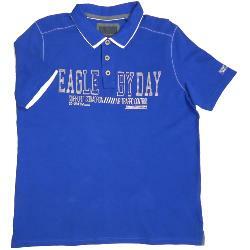 In any case, you will be stylish thanks to our range of large mens polo shirts. 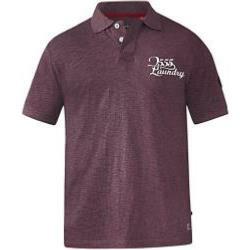 With or without a collar or pockets... it's up to you! 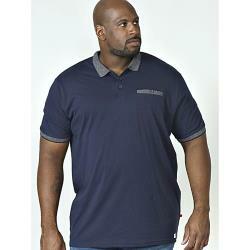 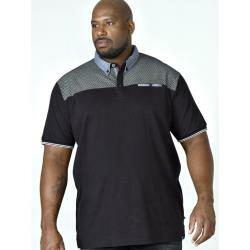 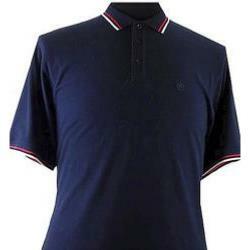 Big Men Polo Shirts - from xxxl Polo Shirts Up to 8xl! 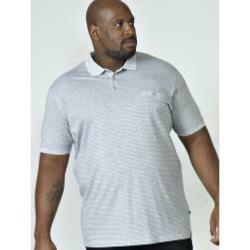 At Georges Big Men, you are sure to get the ideal polo shirt for big men: our range covers 3xl polo shirts, 4xl, 6xl and up to 8xl extra large polo shirts. 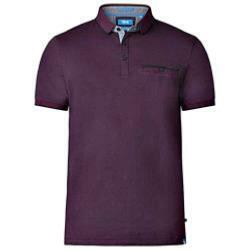 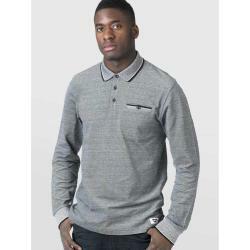 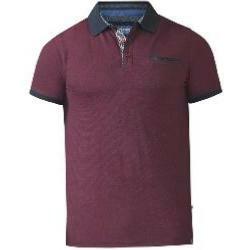 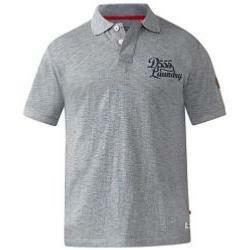 Also benefit from the quality of our products as we propose soft, natural cotton and jersey big men polo shirts from leading big men's clothing brands like Espionage, KAM, D555 etc. 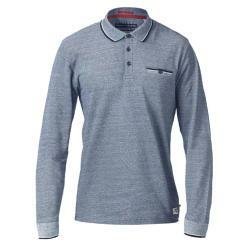 To create the perfect casual wardrobe, do not forget the daily Shirts, whether it is Short Sleeves or Long Sleeves, and the Jumpers. 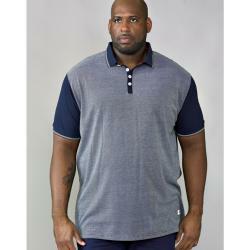 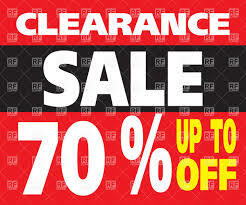 You may also be interested in our range of Hoodies and Jeans for big men.